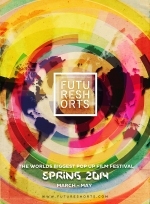 Our worldwide audience voted for their favourite short film. 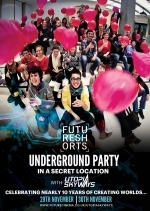 Find out here who is the winner of the Summer Season Audience Award. 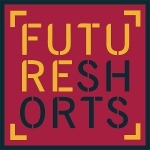 Future Shorts Autumn Season 2014 will run until the 30th of November. Find out which shorts we choose for you this season. 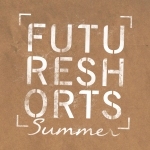 Future Shorts presents Summer Season from the 12th of June to the 31st of August. Find out about the films here. 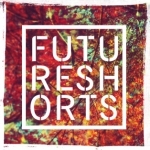 The temperature is dropping, and the days are looking grey..but the Future Shorts Winter Season is here to bring you through the long winter. 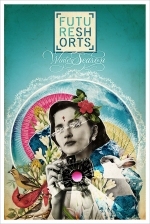 See what films we have for you this season here .. 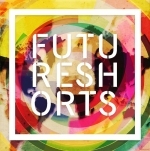 It's time to celebrate: with nearly 10 years of creating worlds, Future Shorts returns to its origins with a secret London party.